Life can be a bit miserable when baby won’t sleep. Because if baby don’t sleep, you don’t sleep. So what exactly is a new mama to do? Anything that works! I read so much baby sleep advice when my first was born. I read all the things I should and shouldn’t be doing. 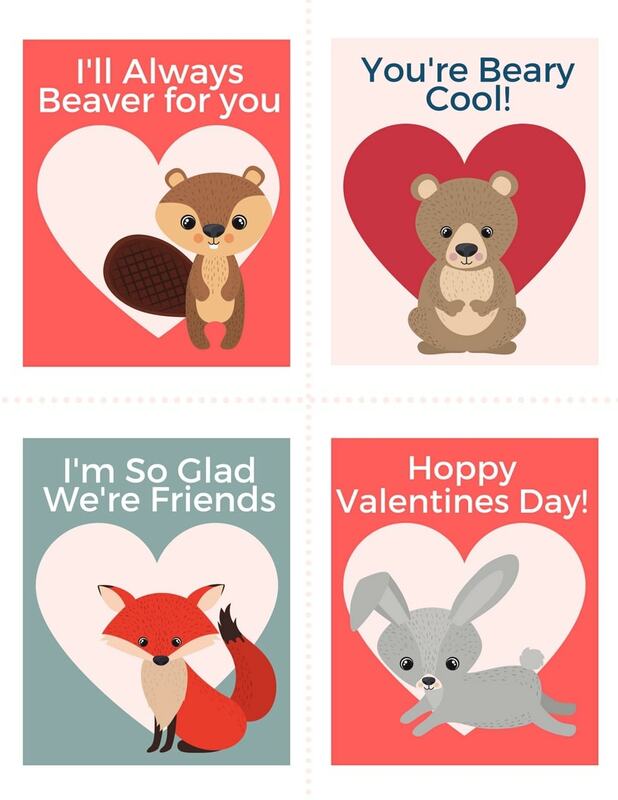 None of these worked for us. Not even close. The sad thing is I spent so much energy and time trying to do everything right. I wanted to cuddle my baby to sleep, because that’s what worked. I wanted to co-sleep with him, because that’s what worked. I honestly just wanted to get some sleep too. My best advice. Do what works for you guys. You know your baby best. No amount of sleep advice is going change that. Some tips and tricks work well for some babies, and a whole different set of tricks will work for others. Bottom line, do whatever get’s yall more sleep! Don’t worry about “ruining” your baby with bad habits. They aren’t babies long anyhow. They’ll be hitting toddlerhood before you know it. Here are tips and tricks totally worth a try though. 2. Is rocking really a bad habit? I said I would never co-sleep. (Insert maniacal laughing. So many nevers, so little time.) That being said, the day desperation turned into co-sleeping was the day I finally slept 3 hours in a row. And the day my sleep-deprivation psychosis began to pass. It may be worth a try. Of course this goes against the American Pediatric Associations Safe Sleep Recommendations. This is kind of a duh one, but I read advice all the time on not letting babies “get used to” rocking to sleep. I use to be so paranoid about “starting bad habits.” After a couple of babies, i think this advice is ridiculous. They are babies for such a short time, i promise you, you will not be rocking your child for the next 5 years! I rocked my first baby to sleep every night for several months. It worked well for us at night. I would even have to get up multiple times in the night to rock him back to sleep (He was my rough sleeper.) But rocking in a rocking chair for a few minutes a few times a night is way better than a screaming baby for nearly an hour, several times a night as that was our alternative. He’s two now, and no, we aren’t still rocking him to sleep. Although he does still love a good snuggle in the rocking chair. If there is one MUST HAVE baby product that I must have for every baby, it’s this little rocker. It was a lifesaver for us! We had the nonautomated version for our first. But holy moly the second one we got the auto-rocker and it is hands down my favorite baby product ever. I know that’s a strong statement. But it’s 100% true. This little rocker is so useful in other ways too. When I’d get ready for work I’d pop my little guy in this and stick it in the bathroom with me. It gave me a few minutes to talk and connect with my baby before work. It’s also great when you want to shower. Sometimes I’d undress my baby and wrap him in a towel. Id jump in the shower and wash up, then at the end grab him to rinse him too. Easiest bath ever. Then just wrap him in a cozy towel and put him back in the rocker while I dried off. We even had the really expensive fancy mamaroo swing for my first. But I didn’t like nearly as much. Try to get your baby a full feed before sleep. Babies sleep longer with a full tummy. I personally don’t recommend trying rice cereal, even though you may have heard that it helps. The debate is still out on this if it actually works or not, and it’s not really a nourishing food. So every once of rice cereal means one less ounce of nourishing milk for baby. 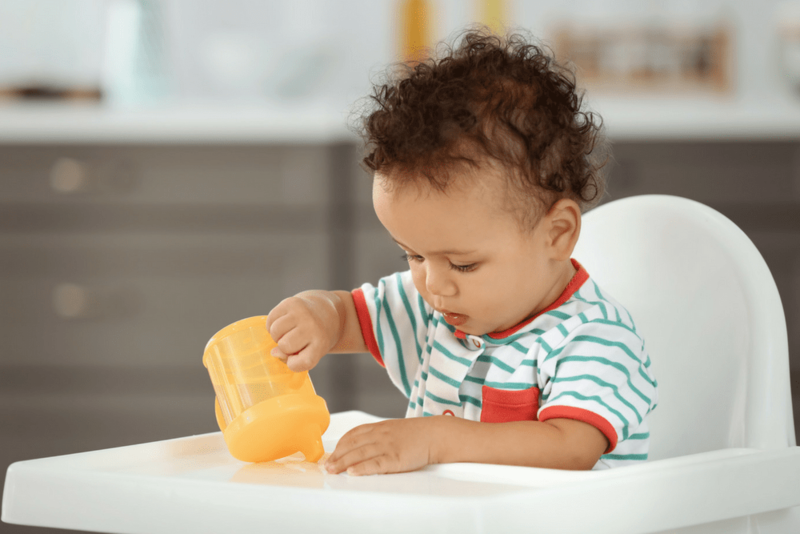 There is also some evidence that giving rice cereal to babies under 6 months could harm their guts. Babies have a startle reflex until they are about 6 months old. This is that little jumpy thing you’ll see them do sometimes while they are sleeping. When you swaddle your baby, you help them feel snuggly and safe, and stop their reflex from jolting them awake. I tried several swaddles. The two we used most were the extra large muslin blankets and the Woombie. We loved the Woombie most. My little man would sleep for 3 hours straight as long as he was snuggled in. He somehow maneuvered out of the other ones way too easily. Some babies are super light sleepers. 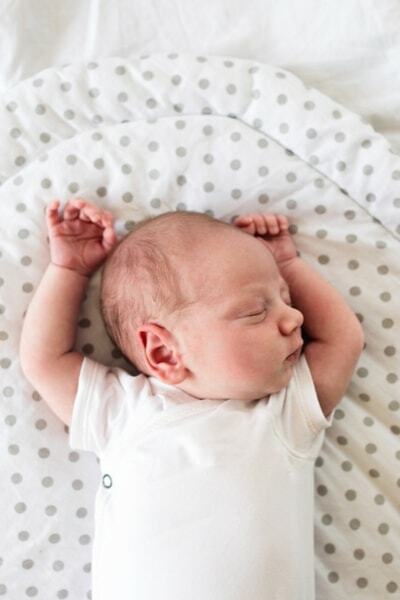 White noise can help muffle out the sounds of daily activity and help keep your baby sleeping longer. We actually use two. I have a portable one that’s nice, but not quite as loud as I prefer. But it definitely has helped during overnight stays at hotels or with family. Our main one for the house though is this air filter. It was an investment, but I wanted an air purifier for our room anyway. This one has lasted us three years so far, and it is awesome. The filter is amazing too. It can actually detect when the air needs more purifying and even turns red. It happens usually when we are cooking food, or when I change an exceptionally special diaper in the room near it. Of course, you can always use an inexpensive app on an old smartphone too. A good bedtime routine will help you and your baby get better sleep at night. 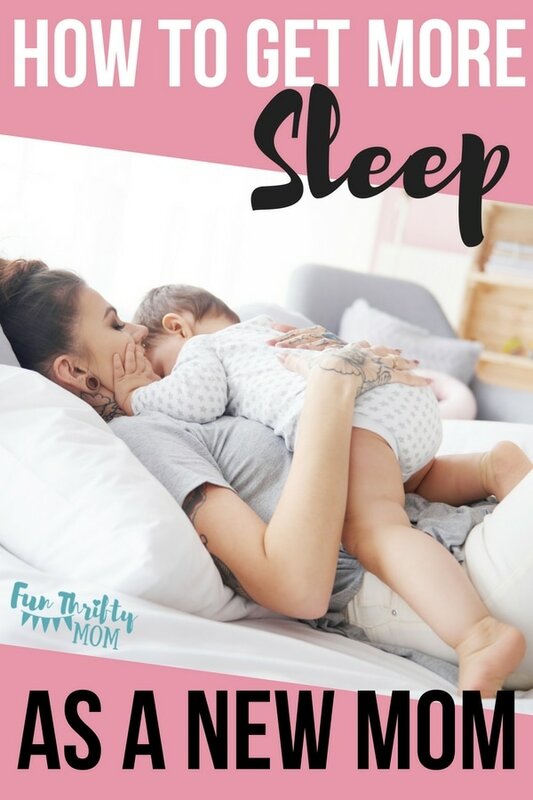 By creating a special routine at the same time every single night, your baby’s body will start to recognize that it’s time for night time sleep. This is incredibly useful for “turning your baby around” if they are on a sleep-all-day, party-all-night schedule. It can be a simple or as complex as you want. I suggest keeping it simple though. An hour-long song and dance routine is going to get old after a few weeks. An example of a good routine is a story (they are never too young for this), a feed and a burp in a dim room while a special bedtime playlist plays and finally good night. It doesn’t really matter what you do, just keep it calm and keep it consistent. 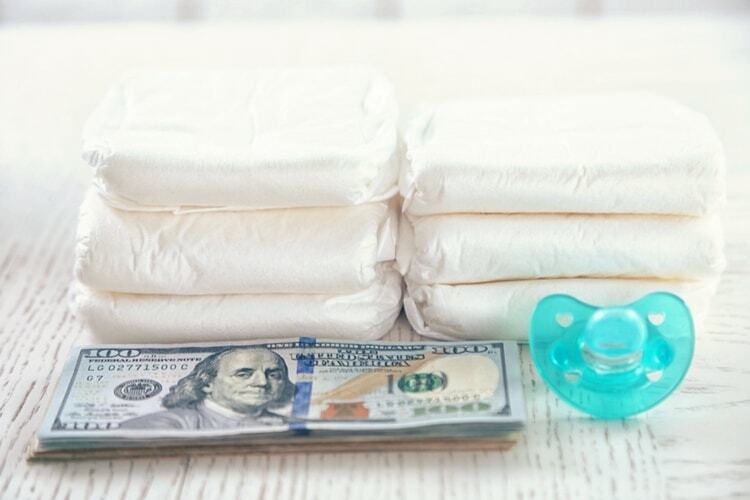 Read: How I get diapers dirt cheap, and you can too!